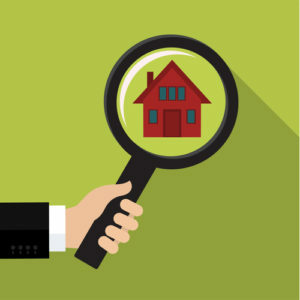 Home » It Might Be Time to Look at Your Price! It Might Be Time to Look at Your Price! A house that has been placed on the market will attract the most attention within the first 21 days, so if this period has passed and you still have no potential buyers, it might be a good idea to ponder price. While no offers at this time doesn’t necessarily mean that you need to lower your price, you may want to revisit the cost other houses in the area sold for and decide from here how much longer you’ll wait before receiving an offer. When putting your home on the market, there will certainly be a value in mind that you will want to sell it for. However, if you’re currently in a buyer’s market and there is a lot for sale, it’s possible that the price you’re looking for is not something you’re going to be offered. For this reason, it’s important to look at what the market is like in your neighborhood and city. As the housing market is constantly shifting, this means you should be on top of it so you can adjust your price when needed. If you’re selling your home and are re-considering your price, it’s a good idea to stay on top of market trends and determine your circumstances before sticking to your original estimate. If you’re going to be looking for a new home in the near future, you may want to contact one of our Thomasville real estate professionals at First Thomasville Realty. Give us a call at 229-226-6515 and we’ll be glad to talk with you!